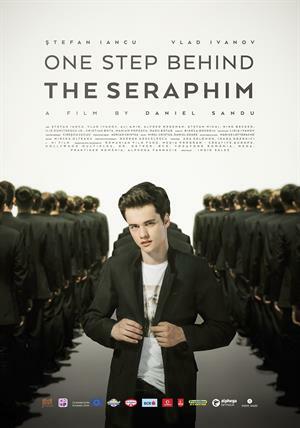 Wishing to become a priest, Gabriel (15) is admitted to an Orthodox seminary. After his initial efforts to fit in, he realizes the system's totally corrupt and abusive. Him and 3 other classmates are quickly labelled as rebellious by the school board. Caught in the fight for power between an incorruptible but abusive priest and a cunning, crooked and unscrupulous secular teacher, the students learn that lying, stealing, cheating, gambling and betraying are things they have to master in order to survive the seminary. Who will graduate and become a priest? What kind of priests will they make after spending several years in this system?